Request for information on a Paramount Pool & Spa Systems authorized pool builder near you! Please provide all information below to ensure your request can be processed. Who was the pool builder? 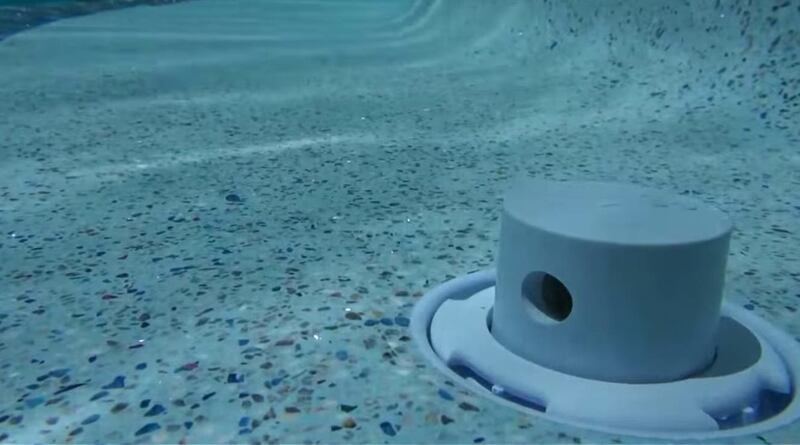 What in-floor cleaning system is currently in your pool?